How did a girl from West Virginia end up on California’s Central Coast? Via Kazakhstan. And Somalia and Laos and all the places where I worked to help folks in developing countries realize their dreams. Now I’m over seventy, and looking back over my life journey, I find incidents that inspire tales of mysterious death and personal redemption. So here they are: a book set among expatriates in Asia and a trilogy set in a fictitious small town in West Virginia. Each mystery carries you into a world where people are not always what they seem, and your first impressions might need to be constantly revised. ANJALI RAO is a chocoholic Hindu grandmother who likes a gin-and-tonic now and then. The wife of a U.N. diplomat, she’s been trying to keep a low profile in Vientiane, Laos, because of something that happened at her husband’s previous post. And that’s boring. All this changes when the body of a controversial foreign hostess is found floating in the Mekong. The dead woman’s embassy and the Lao Government seem to rush to declare her death an accident, but the expatriate community doesn’t believe it. Unforeseen events pull Anjali into investigating, and soon she’s rushing around in her beloved Deux Chevaux, finding more malice than she thought possible. As Anjali sorts through the facts and lies, she discovers the expatriate community is hiding more than one secret. And one of them is downright dangerous. Malice on the Mekong: Questions for Discussion, click here. 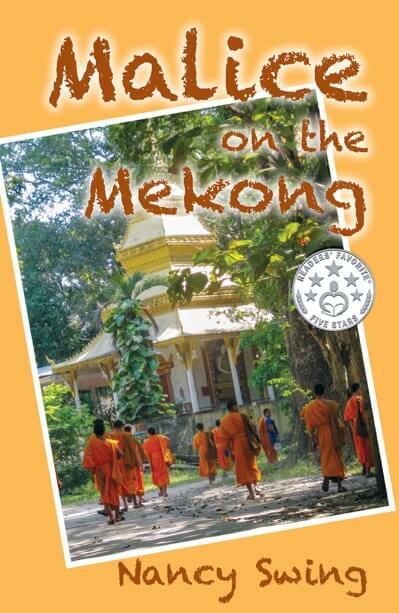 MALICE ON THE MEKONG is available on Amazon. Volume One in the Lewiston, West Virginia Trilogy. Everything thirteen-year-old EDEN JONES knows, she learned from watching television. 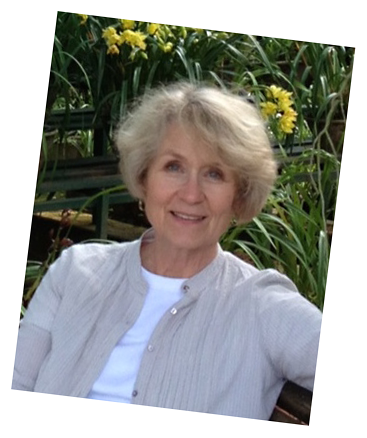 BETHANNE SWANSON learned all her lessons from fifty years in the school of hard knocks. Both feel like losers. Yet a tragedy in small-town West Virginia brings them together and forces them to tap resources they never knew they had. Eden’s best friend and Bethanne’s sister are found dead in a yellow Mercedes at the bottom of Lake Charles. Why would the poverty-stricken teen, Ray-Jean, have been riding with Mary Margaret, the town’s wealthiest woman? Did someone tamper with the car, causing it to plunge into the lake? Eden and Bethanne pool their talents and follow clues that no one seems to want discovered. What secrets are Mary Margaret’s family hiding? Did Ray-Jean’s snooping go too far? What role do the town’s most prominent citizens play? As these two unlikely partners unearth the sordid facts, their bond grows beyond a bumbling collaboration between amateur sleuths. Despite their differences in age and experience, they end up not just friends but true soulmates. 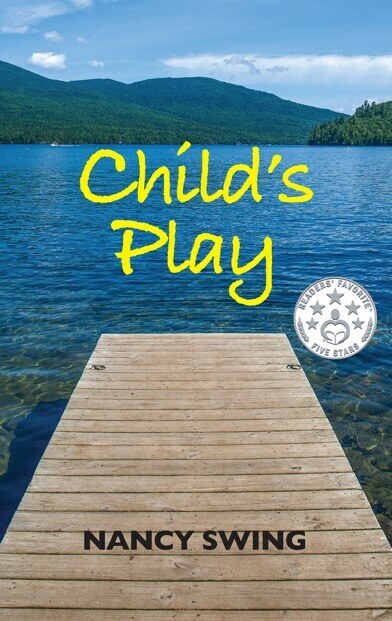 CHILD’S PLAY is available on Amazon. Volume Two of the Lewiston, West Virginia Trilogy. When 16 year-old JIMMY LEE SCHUMAN loses his father to a mind-shaft collapse, he has to quit school and go to work to help support his mother and four younger siblings. Despite toiling at two menial jobs, he can’t make ends meet until he learns about Sarah Simmons. 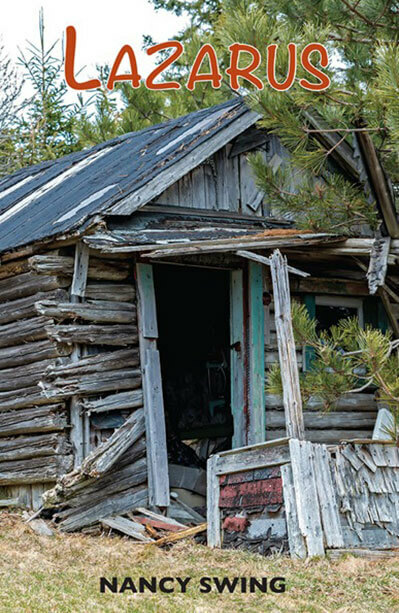 This city lady from Baltimore has bought a ramshackle cabin and needs help restoring house and grounds. She takes a chance on Jimmy Lee, who soon proves his worth. Before long, she takes another chance, adopting an escaped dog who’s been terribly abused. But three men — a banker, a pot-grower and the county’s best hunter — seem to have it in for Sarah. First her dog and then Sarah meet dreadful ends, and Jimmy Lee vows to bring their killer to justice. Eden Jones and Bethanne Swanson reappear from the previous volume in this West Virginia trilogy to help solve the crimes. But it’s Jimmy Lee who learns what it means to fail and yet triumph when it comes to solving the mysterious deaths of loved ones. LAZARUS is available on Amazon. Volume Three in the Lewiston, West Virginia Trilogy. I’m currently working on THE SILVER FOXES. The plot for this mystery came to me during a funeral in Italy, where we lived for 15 years before returning to America. A dear friend died suddenly, and at the funeral her estranged husband sounded so insincere that my mind started playing with scenarios of what might really have happened. The fictional result is a funeral set in Lewiston attended by the deceased woman’s friends from a retirement community. They, too, are suspicious of the widower’s eulogy and soon organize themselves into a sleuthing team to discover the truth behind his words. 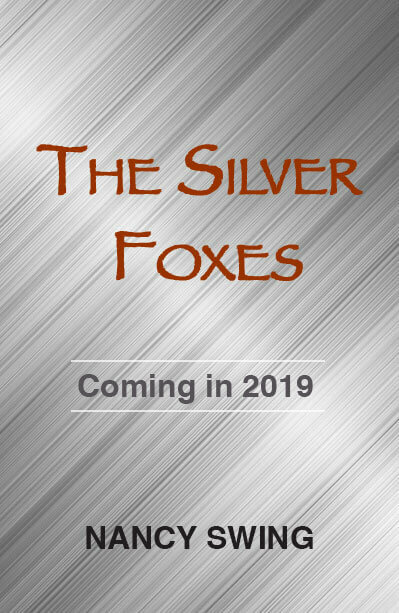 Eden, Bethanne and Jimmy Lee provide some help, but in the end, it’s The Silver Foxes who find out just how much evil exists behind the scenes.